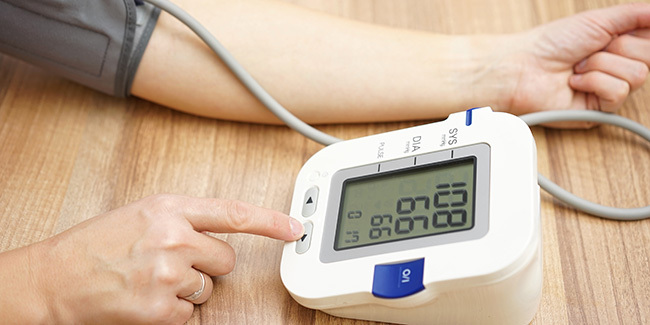 Dehydration is the most common cause of orthostatic hypotension. Orthostatic hypotension may occur during pregnancy. 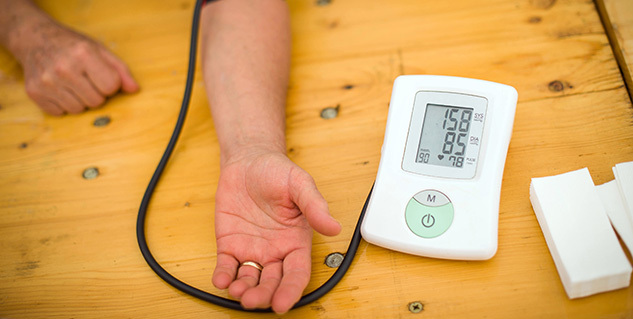 Postprandial hypotension mostly affects older adults. Dehydration (de-hi-DRA-shun) is the most common cause of orthostatic hypotension. Dehydration occurs when the body loses more water than it takes in. You may become dehydrated if you don’t drink enough fluids or if you sweat a lot during physical activity. Fever, vomiting, and severe diarrhea also can lead to dehydration. Shock is an emergency and must be treated right away. How does it feel to be living with Hypotension? How many types of Hypotension are there?